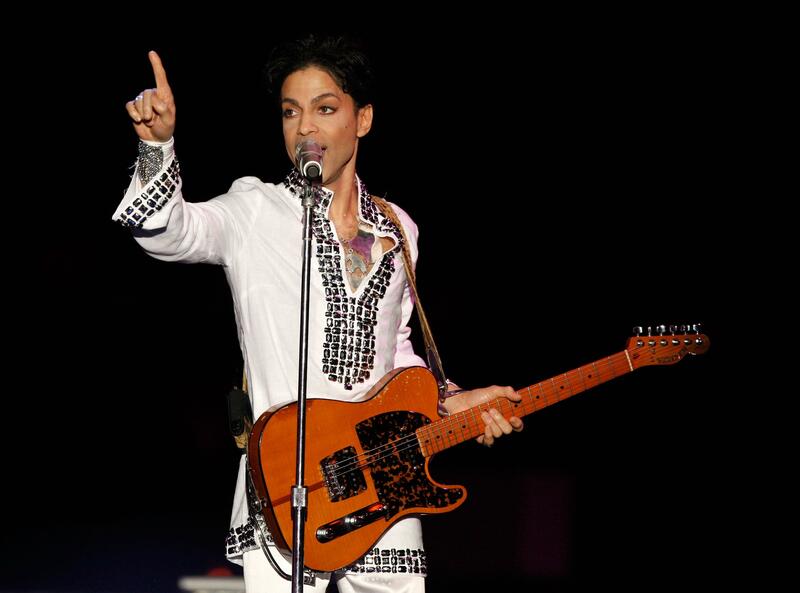 Although it’s been two years since the passing of Prince, the police haven’t filed any criminal charges against anybody possibly involved in his death. However, his family is now taking legal action against Dr. Michael Shulenberg, the doctor who prescribed him the medication that caused his death. According to TMZ, Prince’s family has filed a lawsuit against the doctor for failing to treat Prince properly. Court documents reportedly reveal that the family claimed the doctor’s failure played a major role in Prince’s untimely death. Along with Schulenberg, Prince’s family previously sued the hospital that treated Prince’s opioid overdose and Walgreen’s for giving Prince medication without a proper medical purpose and not ensuring the medication was used properly. Prince’s family is reportedly seeking $50K for unspecified damages. However, Schulenberg’s attorney thinks that the lawsuit against his client holds no weight.